A new campaign has been launched to make people in Gedling borough aware of how to call 999 when they are too frightened to speak out loud. 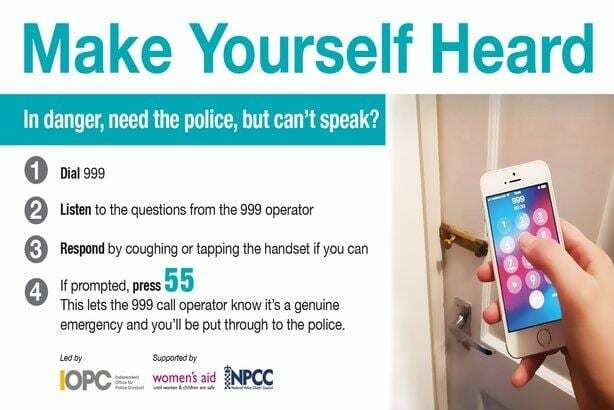 The Independent Office for Police Conduct (IOPC) has launched the awareness drive in a bid to warn people that a silent 999 call will not automatically bring help. A police system, called Silent Solution, is designed to filter out thousands of accidental or hoax silent 999 calls made daily – but it also can lead to genuine calls being terminated if the callers do not respond to the prompts. The system enables a 999 mobile caller unable to to make a noise, or speak, to press 55 when prompted to inform police they are in a genuine emergency. But the system is only works if the caller understands how it works. 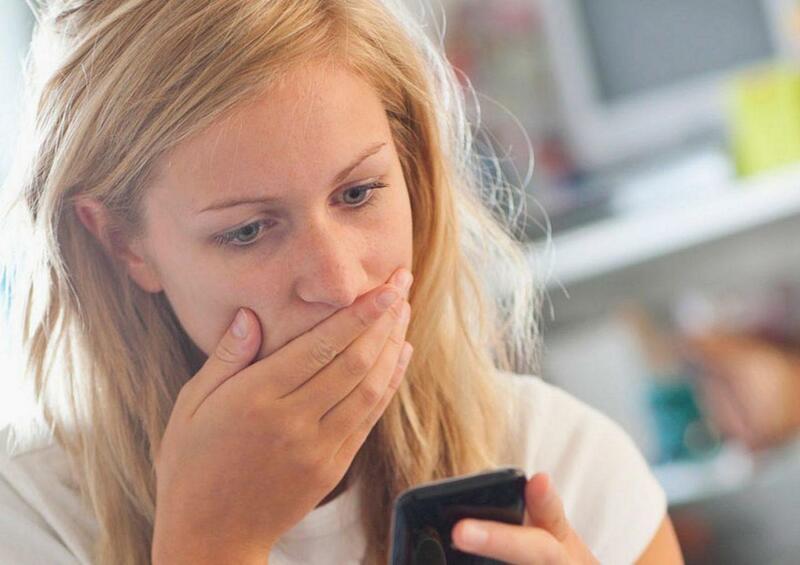 ou will hear an automated police message, which lasts for 20 seconds and begins with ‘you are through to the police’. It will ask you to press 55 to be put through to police call management. The BT operator will remain on the line and listen. If you press 55, they will be notified and transfer the call to the police. If you don’t press 55, the call will be terminated. Pressing 55 does not allow police to track your location. When transferred to your local police force, the police call handler will attempt to communicate with you by asking simple yes or no questions. If you are not able to speak, listen carefully to the questions and instructions from the call handler so they can assess your call and arrange help if needed. The Silent Solution system only works on mobile phones. If a silent call is made from a landline then the operator can choose to connect a police call handler if they think necessary. Women’s Aid says the system can help domestic abuse survivors make the vital call to emergency services. “This means that for far too long many women have not been able to access the emergency support they so desperately need from the police. The campaign is has been inspired by the murder of Kerry Power, who called 999 in the early hours of 14 December 2013 when her ex-partner and stalker David Wilder broke into her home in Plymouth. As 55 was not pressed, the call was terminated and Devon and Cornwall Police were not notified of Power’s call. Wilder called police later that morning to report that he had fatally strangled her. He was subsequently convicted of her murder and jailed for life.